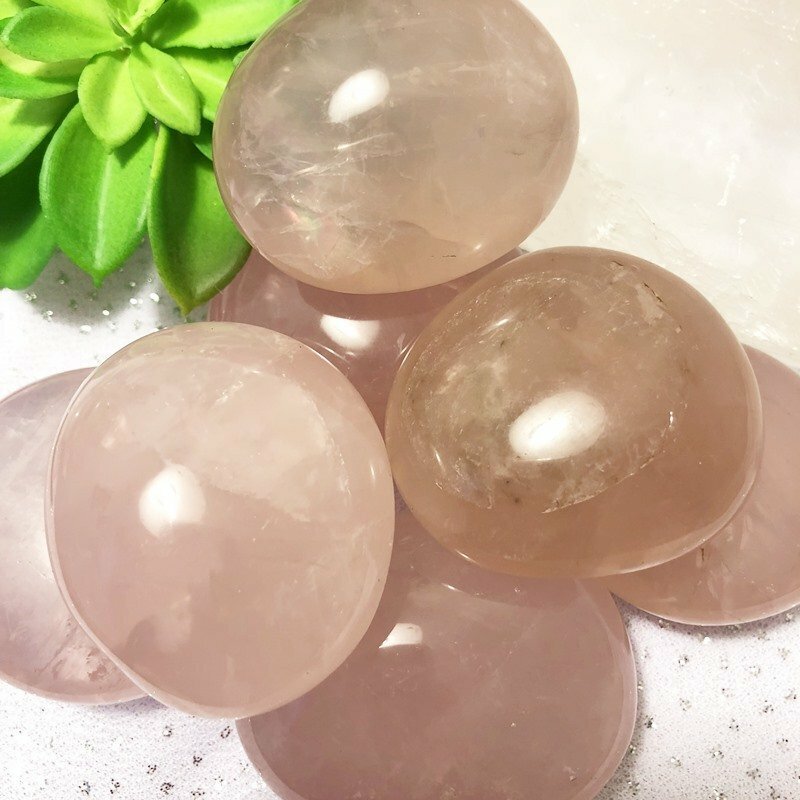 One of the most popular stones available, Rose Quartz is a light pink form of quartz, and these are high quality. 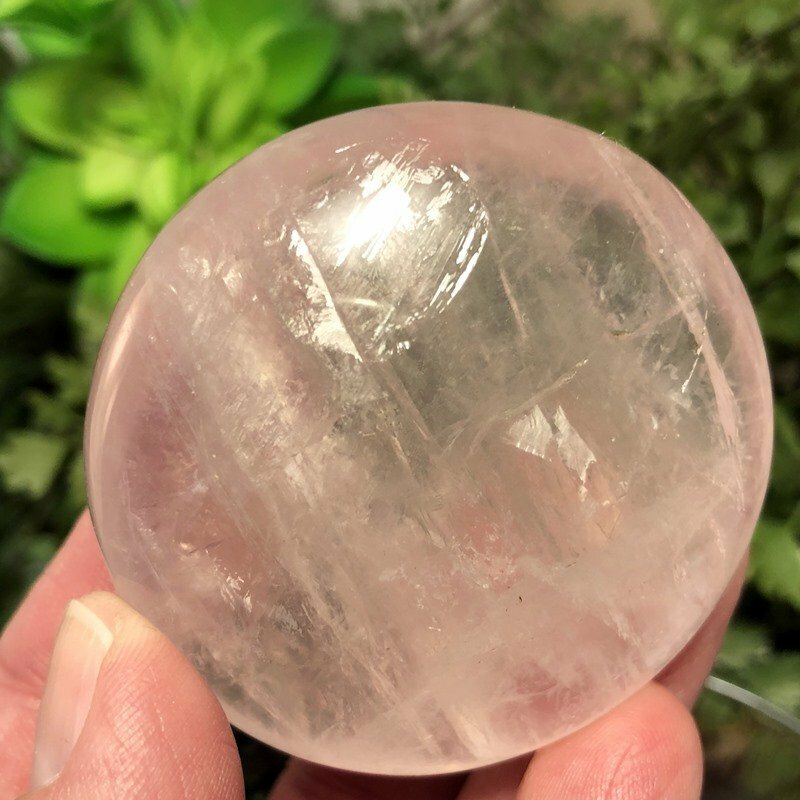 Rose Quartz emits pure Divine Love. It truly reminds us to return to our hearts and find miracles in every day living. 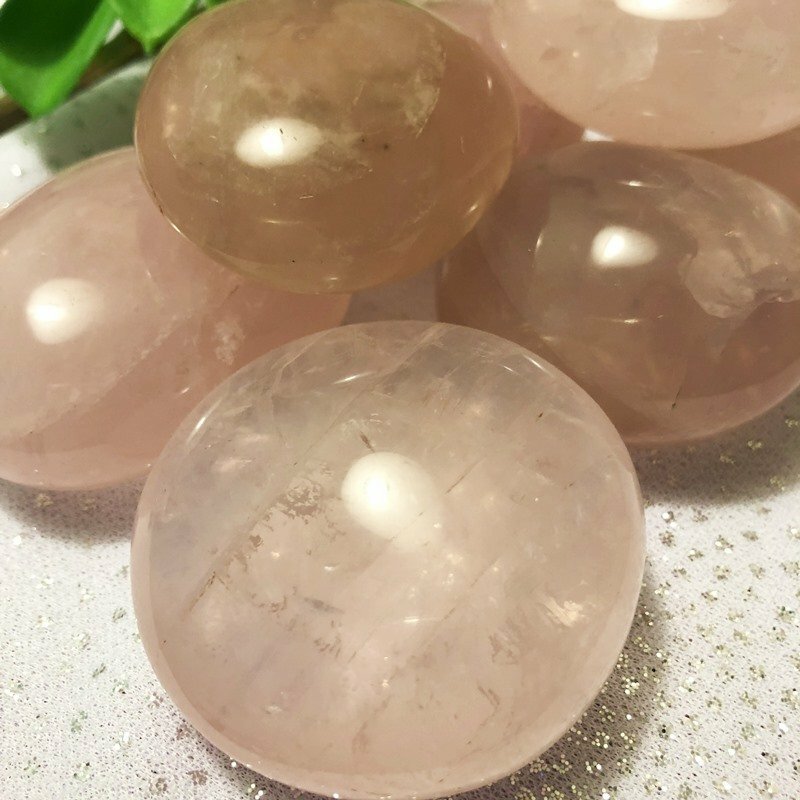 This stone encourages us to learn new possibilities and new ways of being on the Earth. Opens us to self-forgiveness, self-love, compassion for all, and the feeling that the Universal Truth is Love. Roughly 2″ – 3″ in size (size varies).